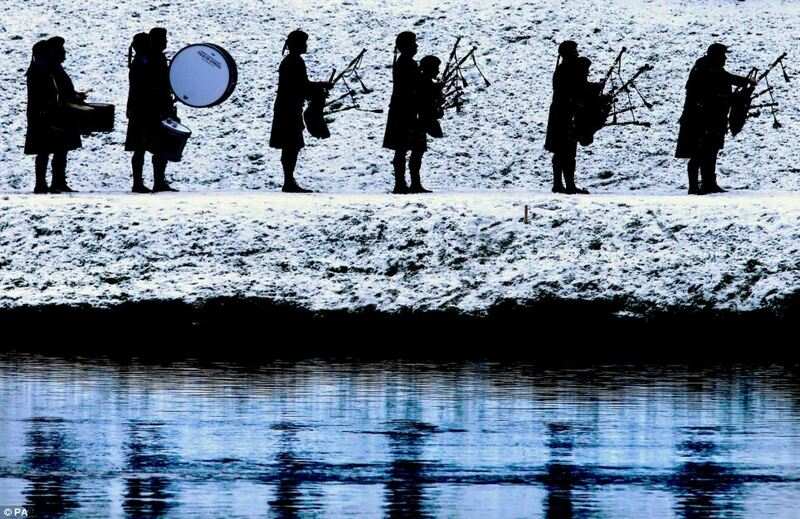 piping in the salmon | is there any more pie? Posted on January 16, 2013	by is there any more pie? 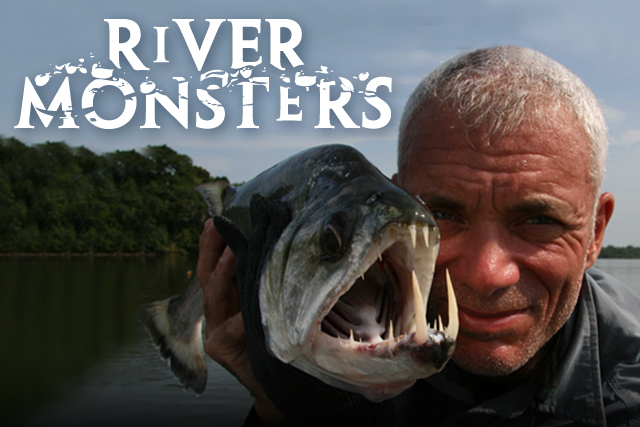 Some of you know what a fan of River Monsters I am. I could watch it every night. Sometimes I do, if Banjo Man isn’t home. There’s nothing better than heating up a bowl of Thai curry bean soup and watching an episode of “Cold Blooded Killer” or “Alaskan Horror”. And Jeremy Wade struggles to keep a straight face. Get a fresh cup of coffee and click here for the most beautiful fishing pictures I’ve ever seen.